Add a fresh new look to your sofa and room. 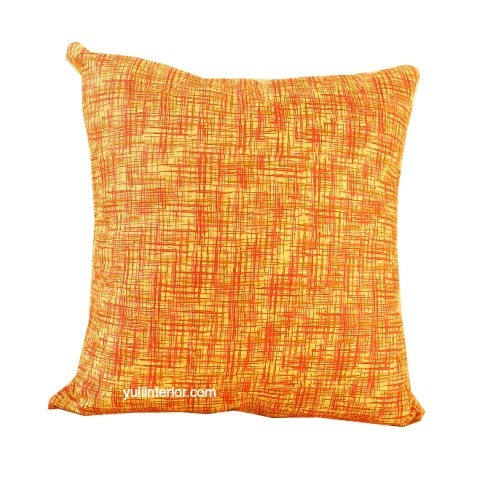 Made from two types of African print materials, they add drama and warmth to your living space. Custom: We do custom sizes. You can inter change the fabric to suit what you desire. Let us know the fabric you would want more and the size.